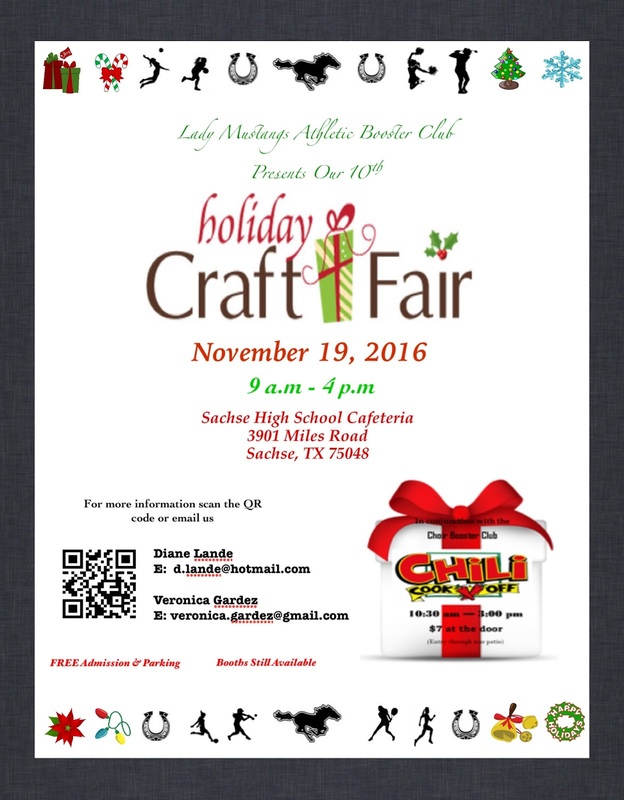 "The 10th annual Sachse Holiday Craft & Vendor fair will be held at Sachse High School in the cafeteria and atrium area. Take a walk through many local and DFW area craftsmen and vendors showcasing unique products. Come smell the scents, taste the flavors, see the jewelry, textiles, candles, and original holiday items for your home. Listen to live Christmas music and enjoy the company of others. This event is sponsored by the Lady Mustang Athletic Booster Club. All proceeds are used to support our young women's athletic programs & athletes. It's a great day for everyone!!" Booths are 10 X 10 and cost $70. This fee can be shared or split between vendors. Returning vendors price is $60. Registration and payment on or before November 1, 2016, reduce rental fee to $65. Complimentary coffee and donuts provided saturday morning, $5.00 concession coupon provided in check in packet. Applications are available here and are due by November 13, 2016. "The FPC Women’s Retreat Committee is proud to present the 6th Annual Christmas Bazaar. Holiday shopping could not be any easier featuring handmade items, jewelry, and special gifts. Get ready to 'shop till you drop'." Booths are 8 X 8 and cost $40. Booth fee includes one table and two chairs. Electricity is available but limited. Concessions will be available for food purchases. Applications are available here and are due by November 1, 2016. Check for availability after this date. For more information, visit their website or contact their event coordinator at cgraham@stjohnsschool.org / Carol at 214-498-2336. For more information, contact their event coordinator at danette@danettesurbanoasis.com. "Get your holiday shopping done early with 70+ booths of handmade and name brand products!" "Come out and participate in our annual Fall Festival! 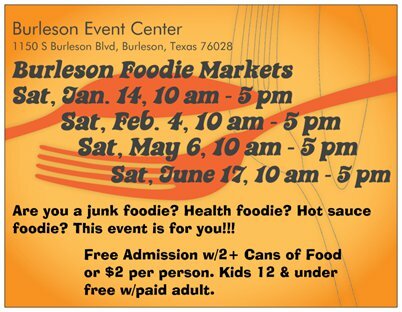 Vendors, arts and crafts, yummy food and games! Support the Couch Comets PTA in Garland! Costume contest, face painting and more!" "This is a Mom's Night Out shopping event. Proceeds from the event will fund a camper to Camp Sweeney diabetic camp in Gainsville, TX." Admission Fee: Free Admission, Suggested $5 donation. "Market in the Meadow is gift market with more than 170 vendors. It is a juried show of vendors. Vendors are selected based on quality, uniqueness and price of merchandise. This is Forest Meadow Junior High's primary fundraiser. Market in the Meadow also boasts a cafe serving food from area restaurants, a bake sale, a raffle, and entertainment." Includes one 8 ft table and two chairs. "Come by to sip some drinks while you shop away. Local vendors will be on site with their handcrafted items, jewelry, clothing, and more ideal for that special someone's holiday gift. We are looking forward to another fabulous event!" Tables and chairs are the responsibility of the vendor. No electricity or wifi provided. Drinks and snacks available for purchase. Applications are available here and are due by November 21, 2016. For more information, visit their website or contact their event coordinator at bellaboutiquedfw@gmail.com. "Indoors and Fun Craft Fair is ideal for your Christmas Season Gifts! This Craft Show is designed to help out our students and community in their Christmas shopping while they attend classes and you all vendors actually benefit from helping!" No admission fee, however, customers need to be ready to pay $8-$10 parking as College does not own a parking garage. Price includes 2 chairs per table; however, electricity is limited, so is provided on a first come first serve basis. Applications are available here and are due by November 30, 2016. For more information, contact their event coordinator at msalas@dcccd.edu. Booths are 10 X 10 or 8 X 12 with skirted table for $100 per booth or $175 for a double booth. This fee includes Skirted table, 2 chairs, and 2 vendor passes. There is free food at the event as it is half restaurants and half gift vendors. $40 for electricity. Applications are available here and are due by October 31, 2016. For more information, visit their website or contact their event coordinator at lkoch@artscouncilnortheast.org / 817.283.3406. "For the past 33 years, the Bazaar has been very successful and is widely supported by our parish and school families, as well as our friends and neighbors in Richardson, North Dallas, and Plano. Our goal is to provide a unique holiday bazaar. With quality crafts and merchandise and our wonderful Café, Bake Sale and Coffee Bar, we anticipate another successful event. We hope you can join us for our 34th Annual Hearts & Hands Bazaar. " "Support your local artisans, crafters and small businesses! 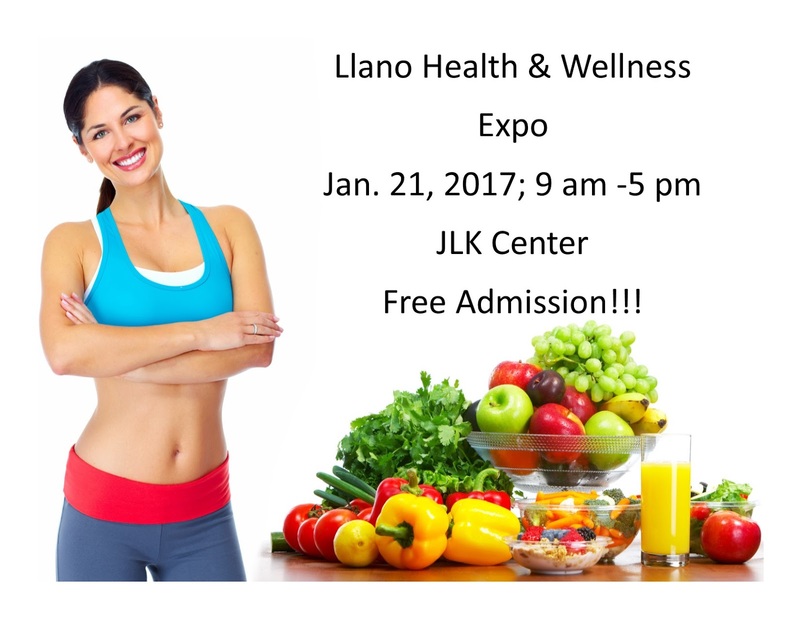 Over 80 exhibitors from your community will be selling a wide variety of unique, homemade and specialty items for your home, yourself, and your family. Get a head start on your Christmas shopping and more!" "We are excited to welcome vendors once again to our annual Fall Carnival. Vendors will have their choice of indoor our outdoor booth options. " For more information, visit their website or contact their event coordinator at snowflake@planowestband.org. Booths are one table and two chairs for $25 + donation to the silent auction. If you need electricity, please indicate on application. Can possibly accommodate more tables, or give more space if your set up requires. Applications are available here and are due by October 24th, 2016. For more information, contact their event coordinator at kmshield@garlandisd.net / Kelly 214-546-7344. "Vendors, Crafters, Student-Made Items, Bake Sale and Plant Sale. Performances by Green Oaks students and other groups throughout the day. " One block north of Division Street and one block east of Cooper Street. All proceeds benefit Green Oaks School, a private Christian educational program for children, youth and adults with intellectual disabilities. Applications are available here and are due by November 01, 2016. For more information, contact their event coordinator at info@greenoaksschool.org. "Join us at our Texas Roadshow: Christmas Market in Old Town Burleson. This event will take place all outdoors in the streets of Old Town Burleson. We will have booth after booth of small business vendors, Christmas music playing all day long, food trucks, children activities and so much more! We will also have a toy drive benefiting ACH Child and Family Services (New/Unwrapped toy of a $10 value. Donations accepted as well)." Booths are all outdoors (first come/first serve), 10 X 10, and cost $175. Electricity is not provided outdoors but you may bring a small generator. Vendors may bring tents, tables and chairs if you're needing them. They are not mandatory. For more information, visit their website or contact their event coordinator at simmersisterpz@aol.com. 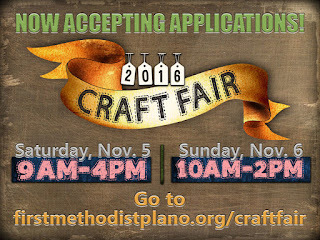 "Quo Vadis 2016 CRAFT-VENDOR FAIR & CAFÉ! Come on out, bring your friends and family for a fun day of indoor SHOPPING and EATING. (Load up on those Christmas gifts!)" Tables, chairs, and outlets included. Applications are available here and are due by November 07, 2016. For more information, contact their event coordinator at quovadis2000@verizon.net / 214-682-9117. Booths are 8x10 or 10x10 sections that will be marked on the street and cost $50. The vendor will be responsible for all set ups including canopies, weights for canopies, tables, lighting and chairs. Electricity is available for an additional fee of $25. For more information, visit their website or contact their event coordinator at kim@midlothianchamber.org / call/text at 214-514-4755. 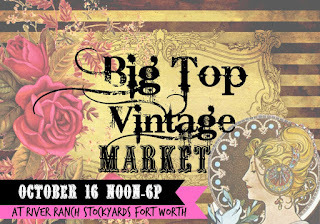 "Big Top Vintage Market brings together the best of vintage, shabby chic and antique vendors for an eclectic market packed with beautiful home decor, boutique clothing, vintage accents, funky furniture and so much more! 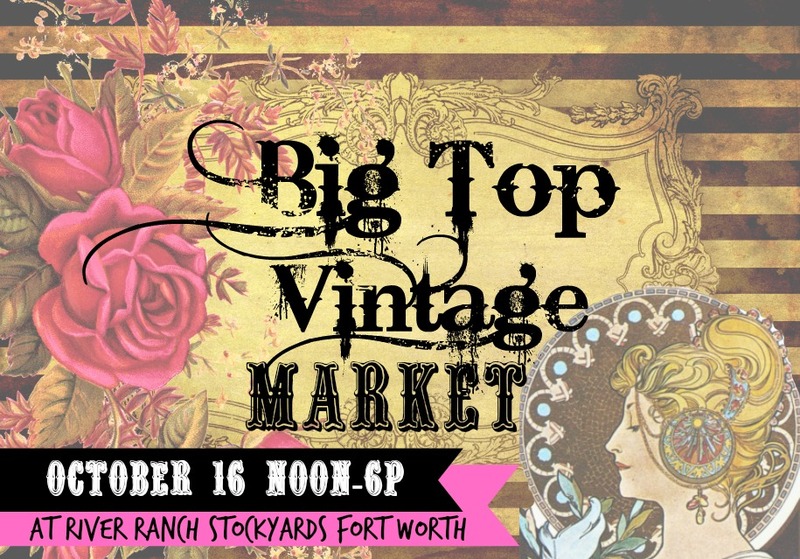 Admission is free, so grab your gal pals and head on out to Big Top Vintage Market in the Fort Worth Stockyards! FREE admission, limited free parking, cash lots start at $5." FREE admission, limited free parking, cash lots start at $5. Free parking for vendors. 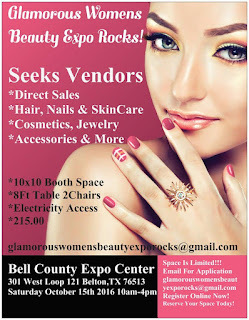 "Seeking vendors for this great event! 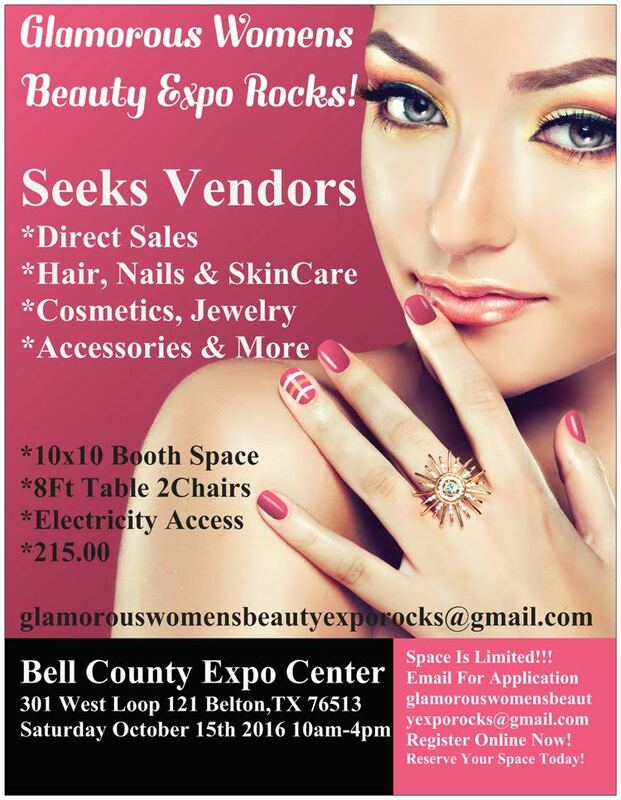 Vendors get your business out into the marketplace & make a profit at this great event where we attract thousands of women each year at our expos we create an environment for women to come shop with the best vendors, splurge, find a new look and feel fabulous about themselves! Featuring some of the best vendors in beauty, skincare & cosmetics to make you look & feel glamorous makeup artists & beauty consultants will be ready to enhance your looks and give you the inside scoop on beauty secrets to highlight your best features & conceal your flaws. Women get ready to look glamorous & shop til you drop!" 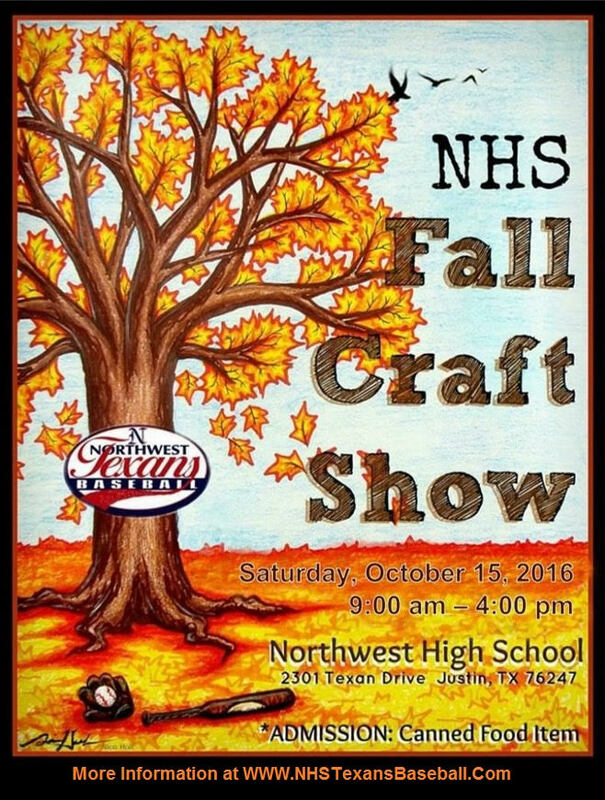 "This is our 5th Annual Fall Craft Show at Northwest High School hosted by the Northwest Baseball Booster Club. 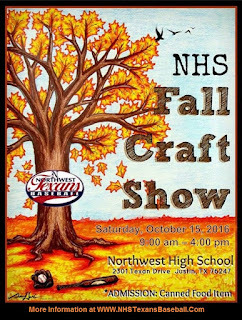 The Show is 9am to 4 pm on Saturday October 15th, 2016. We are growing this year from the East entrance to the west entrance looking for more unique vendors to join us. Set up Is Friday night and our amazing baseball players are available to help." The admission to our show is one can of food for the local food pantry, we strongly believe in giving back to our community. "It's beginning to look a lot like Christmas! Come out and join us for A Very Merry Christmas Arts & Crafts Show! Vendors, Shopping, Holiday music, and pictures with Santa! Admission Free - Parking Free - Family - Friendly - Fun"
Vendor must provide tables, chairs and decorations for booth. Applications are available here and are due by December 01, 2016. For more information, visit their website or contact their event coordinator at 377blvd.eventvenue@gmail.com / Jennifer 682-936-9713. "This is Park Glen Neighborhood Association's big Christmas event! There will be lots of fun activities for kids and grown-ups. Santa will be there, we'll be serving hot cocoa and cookies, there will be food and drinks to purchase as well as many vendors and crafters with booths set up throughout the park." Applications are available here and are due by Nov 28th, 2016. For more information, contact their event coordinator at pgnanewsletter@gmail.com. "Wrap up your Christmas Shopping & support the Kennedale High School Wildcat Band. The 14th Annual Craft Fair & Pancake Breakfast provides over 50 unique handcrafted and boutique vendors. The event is FREE for shoppers with door prizes and a silent auction for fun. Don't forget SANTA will be there. GREAT place to get photos without waiting in line at the mall! We are excited to help our LOCAL BUSINESSES & CRAFTERS. Stop in and pick up goodies from vendors who have items like; bath & body, home décor, food, clothing & accessories, woodworking, holiday decorations, metal décor, GREAT Teacher gifts, family gifts and SO much more." Applications are available here and are due by November 14, 2016. For more information, visit their website or contact their event coordinator at sarahaturner@hotmail.com / KennedaleBandBooster@gmail.com. "Local crafters displaying their Halloween, Thanksgiving, and Christmas articles as well as many other crafts." Applications are available here and are due by October 13, 2016. For more information, contact their event coordinator at rozkeegan@tx.rr.com. "Join us at the American Legion Benefit Craft Fair for Operation Comfort Warriors. Which presents families with the items they need that they may not have. So with this event we are collecting items to help them with Christmas. We will have Shopping and a All You Can Eat Breakfast from 8am until 10am for $7. And we will be collecting items for Needy Families. As well as have a Avon Fundraiser during the event." 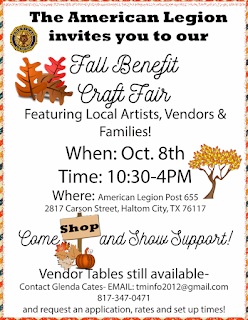 There is no admission fee, but they are collecting donations for needy families in Haltom City. "Booth after booth of great Holiday finds...gifts, arts/crafts, food, and more!!! 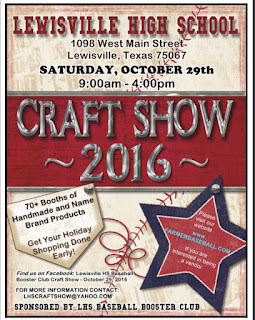 Come out and support small, local business...something for everyone in the family!!! We are proud to offer a canned food drive to benefit Midlothian's Manna House and the Golden Food Pantry located in Golden, TX. The SPCA is scheduled to be out offering pet adoptions." Admission is $6 per person or $4 per person and 2+ cans of unexpired food. Kids 12 and under are free with paid adult. Strollers welcome! Free parking! "Start your holiday shopping early! The St. Elizabeth Ann Seton Holiday Craft bazaar is taking place on Friday October 7, 2015 10 a.m. to 5 p.m. and Saturday October 8, 2015 9 a.m. to 4 p.m. The event includes handmade crafts and unique gift items. Our Seton cafe will be open for snacks, lunch and drinks throughout the day." 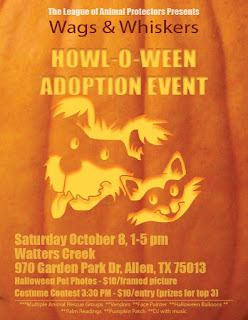 "This is a fun, family-friendly pet adoption event with a Halloween theme. 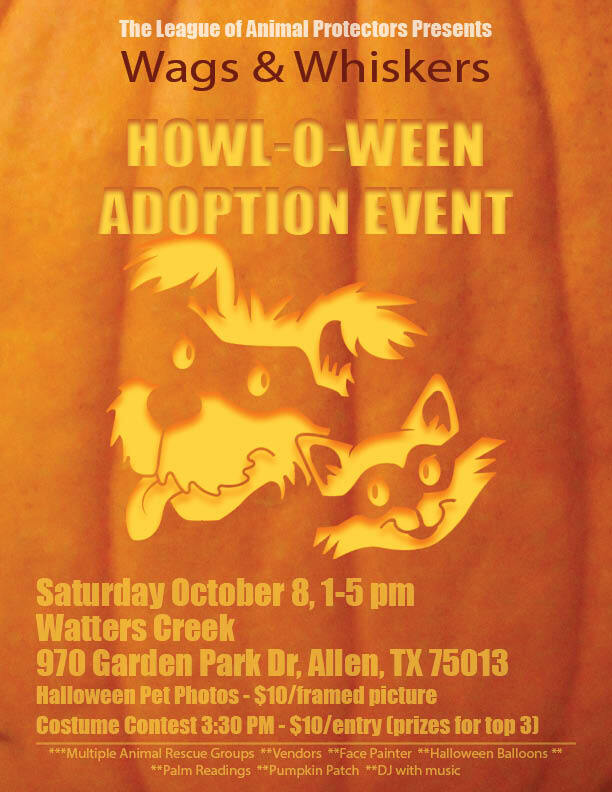 There will be some pet-related craft vendors, face painting, DJ, multiple animal rescue groups, and lots of other activities." "Welcome to our 5th Annual Home for the Holidays Craft and Gift Fair- fellowship with friends and family as you shop for yourself and the holidays! There will be a fundraiser lunch, a coffee shop to sit and relax and more vendors than ever before." This fee includes a table. Lunch is available for purchase for $5. Applications are available here and are due by November 6th, 2016. For more information, visit their website or contact their event coordinator at taylorck65@aol.com / Christy at 817-304-2754. Tables are $10/ea per day. 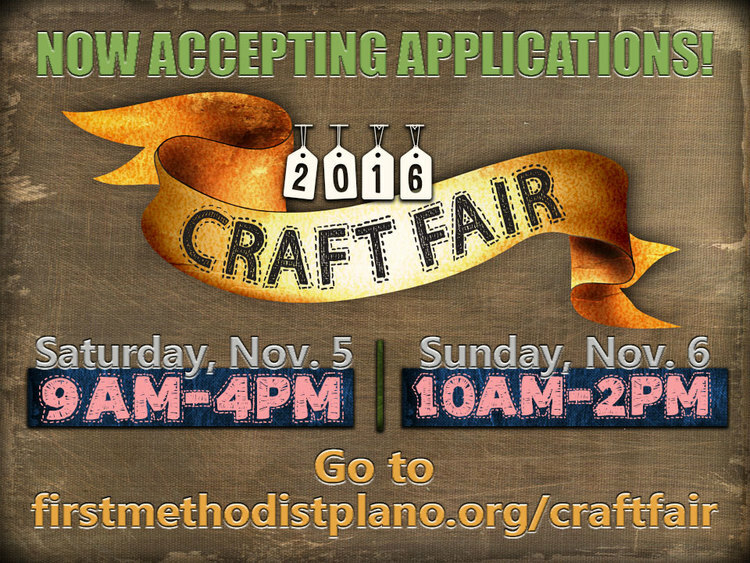 For more information, visit their website or contact their event coordinator at fumcplanocraftfair@gmail.com. This fee includes limited electricity. 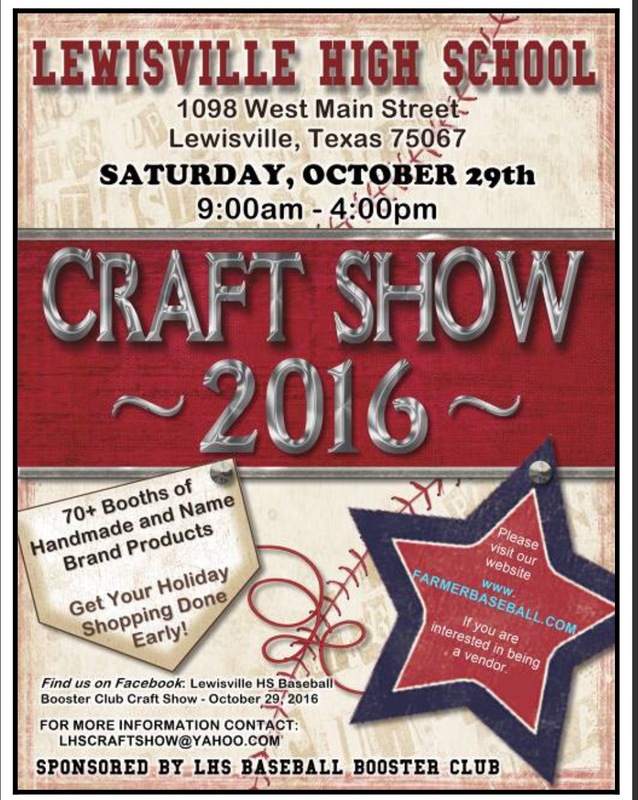 For more information, visit their website or contact their event coordinator, Tracy, at lhscraftshow@yahoo.com.